Yesterday I visited my Nanna and Pop which was nice. 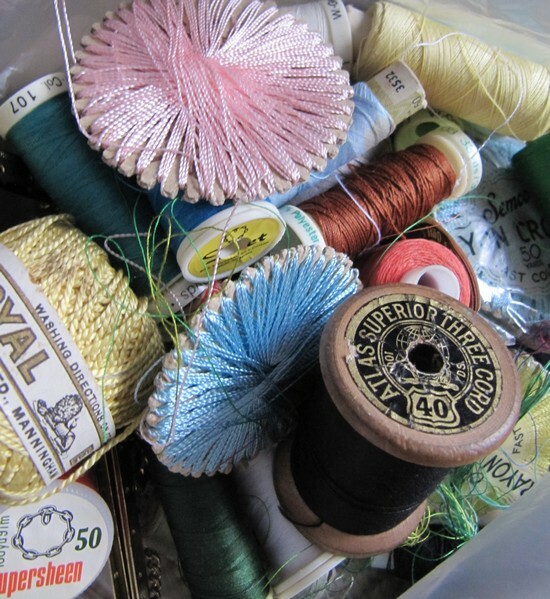 Nanna had decided she had some ‘rubbish’ to clean out and thought I might want some of it given it’s craft stuff. I haven’t sorted any of it yet, but here’s a sneak peek! 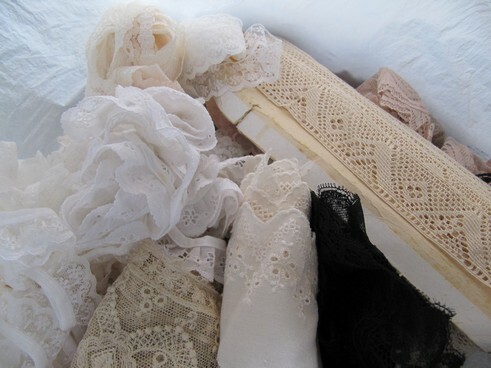 A bag of laces, some are really old…. 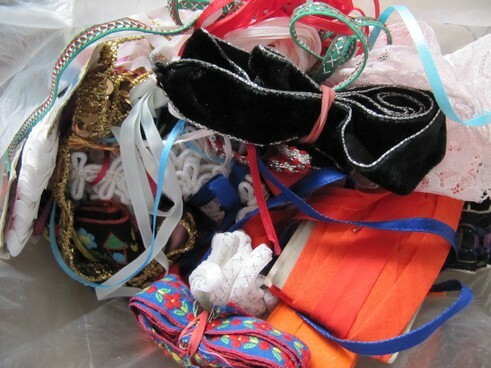 Lots of braids and ribbons…. 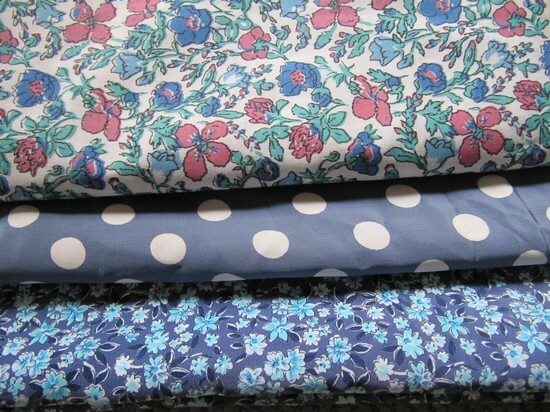 Fabrics (the top two came from my Great Aunt who I also visited)…. 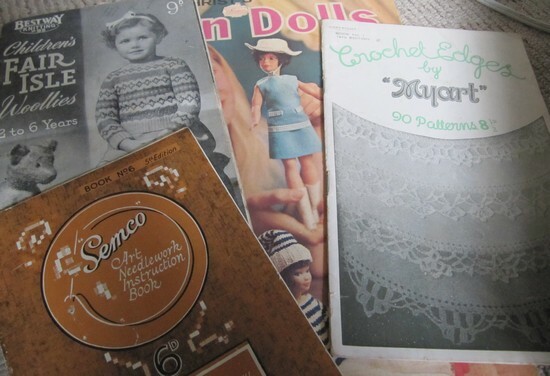 The other craft books are mainly knitted toys, dolls clothes and smocking books. They’re full of patterns from the toys she made for us when we were kids! OOoooh Nanna treasure is the very best kind of treasure! Well, you certainly arrived in the nick of time! Imagine if you’d learned that it had been put in the rubbish! !